In here, it's always happy hour! 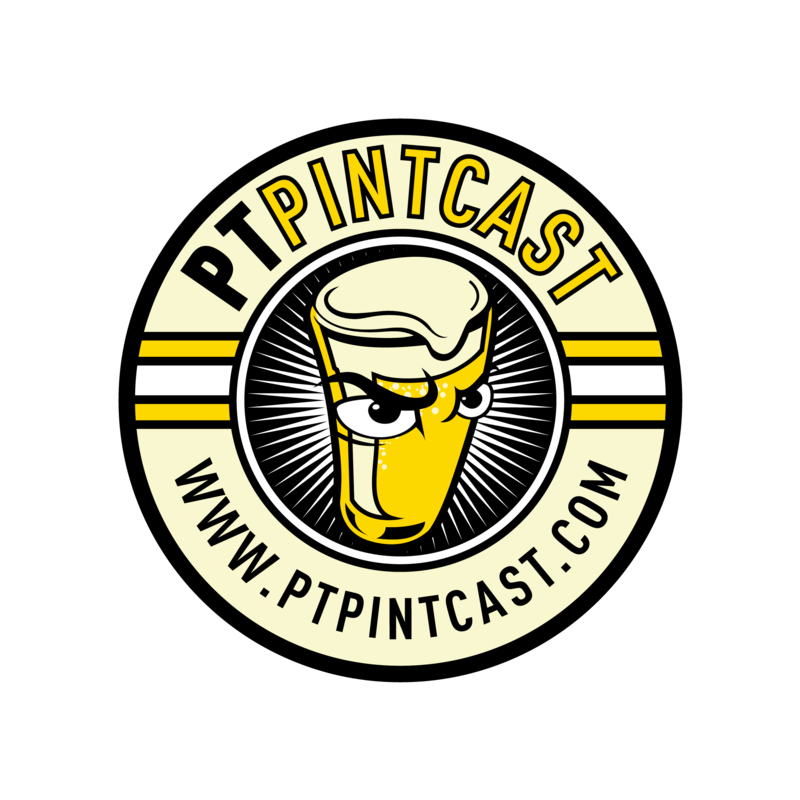 Grab a set of these 16.oz Pintglasses from the #1 radio show about Physical Therapy in the world! The more you drink, the smarter we sound. 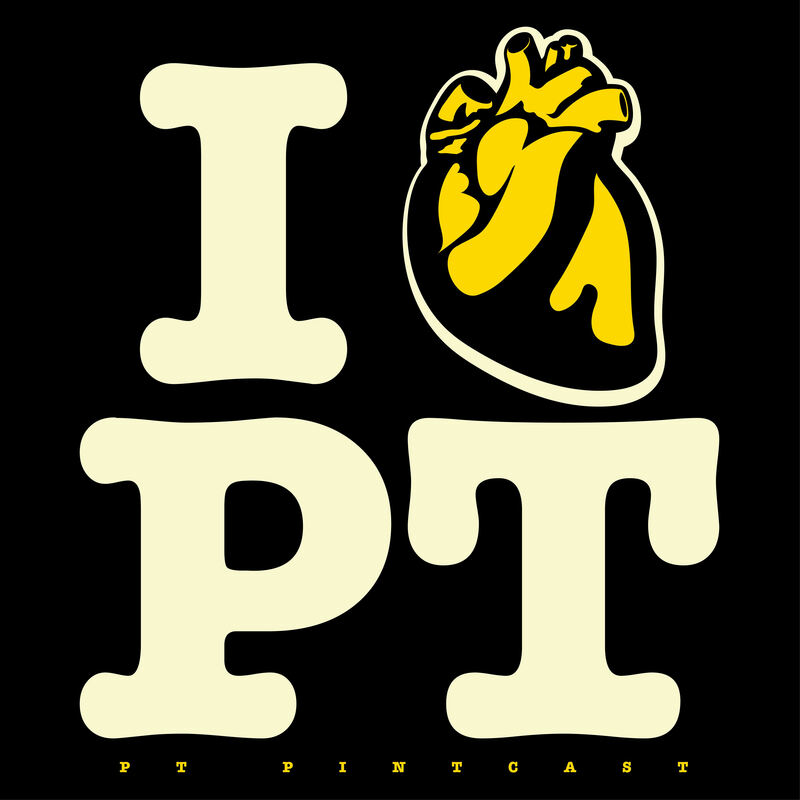 Do you <3 PT? Of course you do! And as any good PT or PTA, you must be anatomically correct. Grab a 3-Pack of these stickers before they're gone. 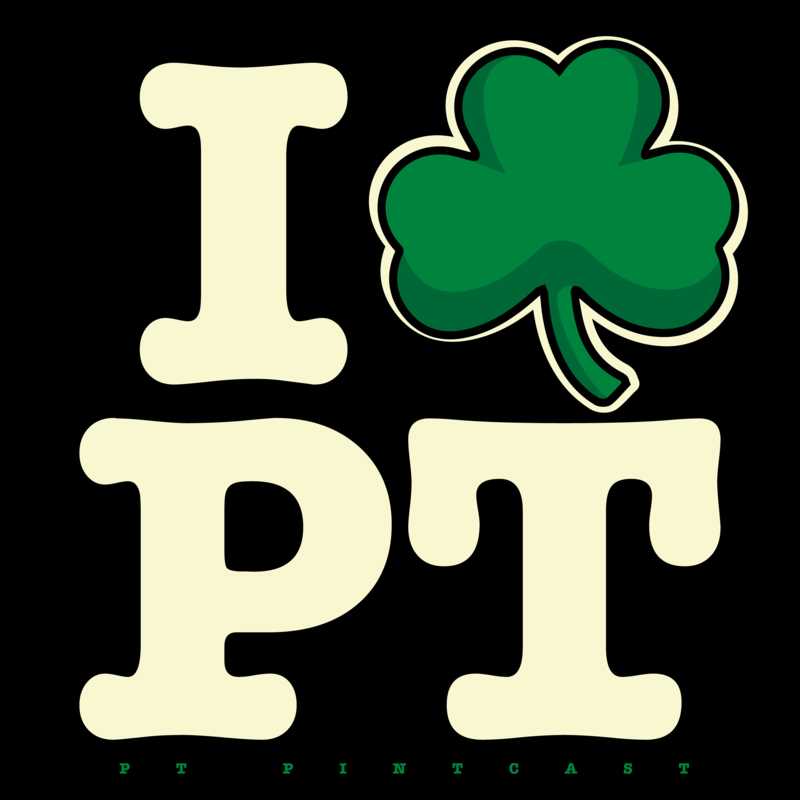 Just in time for St. Patrick's day, I Shamrock PT Stickers! We'll send them to you now in a pack of 3. 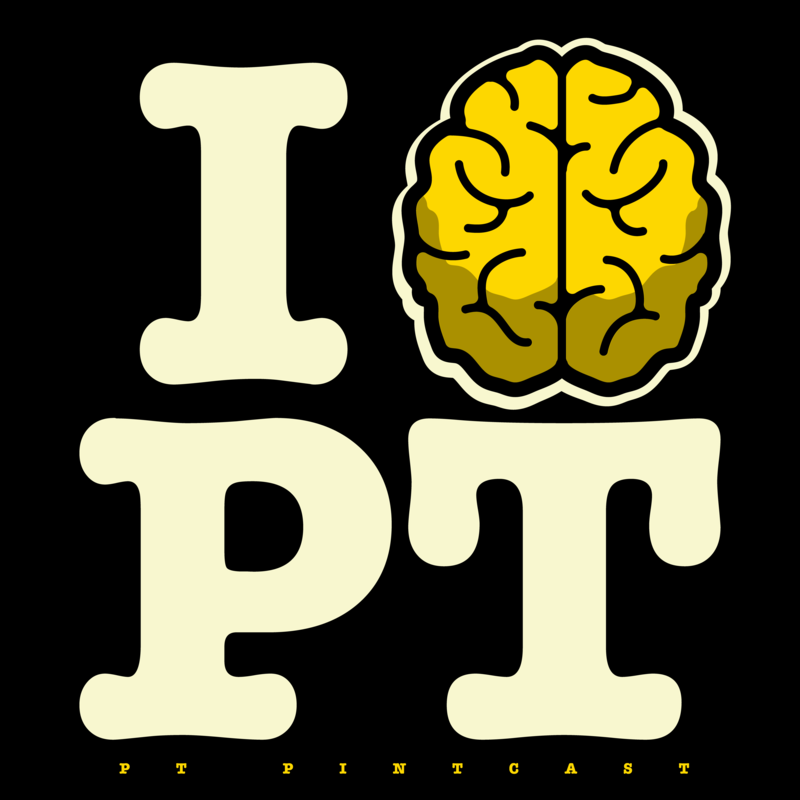 Stickers are 3"x3"
Are you a Neuro PT? Then show off your sulcus and gyri with a 3-pack of these 3" stickers. 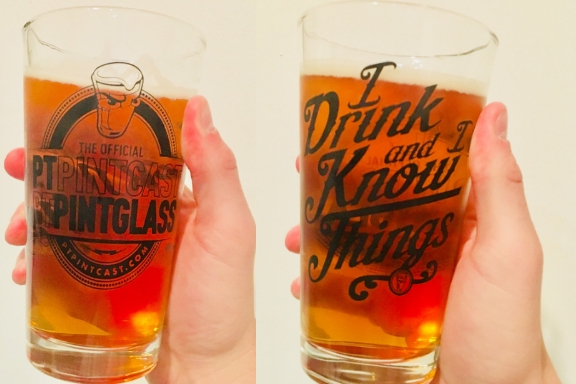 Limited Edition Pintcast Coaster Sets! Made with a thick, premium coaster board and UV ink that is built to last. Come in packs of 6!